Love the outdoors? Looking for more Land? 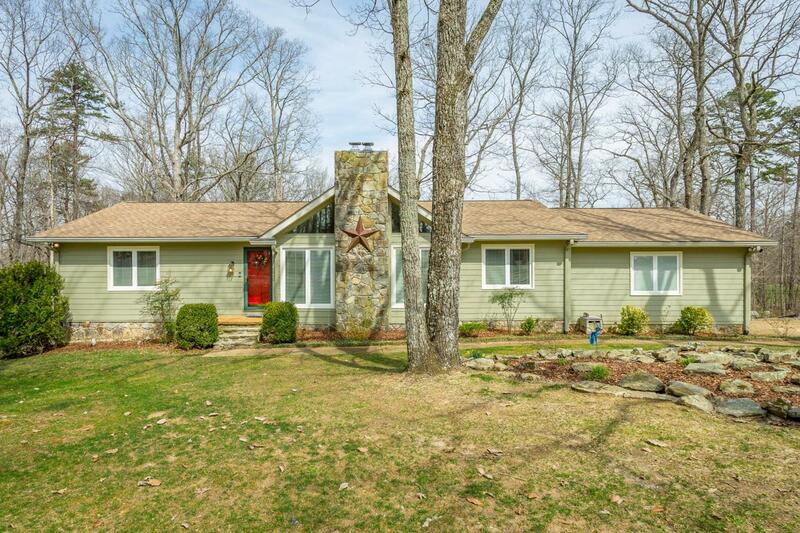 Look no further.... Come home to 6840 Sawyer Road. Tucked away from the hustle and bustle of downtown, this wonderful retreat has It all! 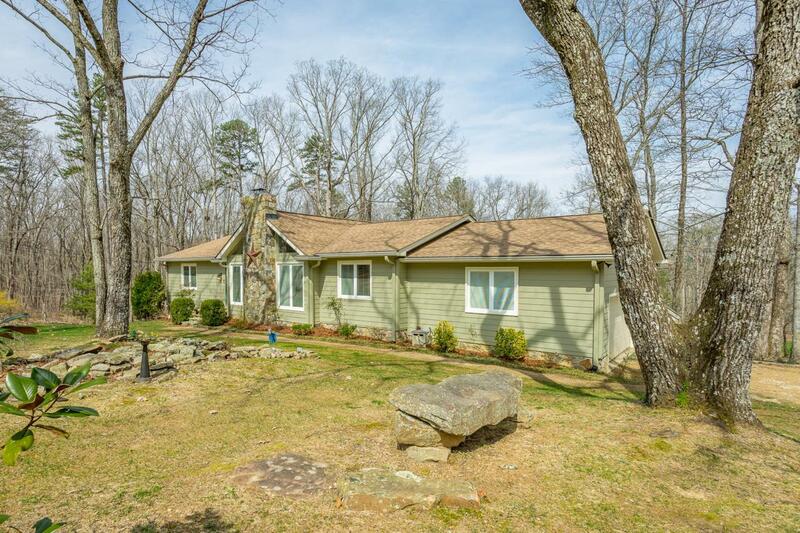 This home offer over four and half acres perfectly situated atop the highly sought after Signal Mountain with plenty of space to spare. Outdoors you will find you own private bard/shed for all your outdoor needs as well as fencing already in place. Enjoy your evenings on two private decks perfect for summer cookouts or entertaining. This home has been remarkably designed featuring three bedrooms, three full baths, two fireplaces, and master on the main level. Walk inside to beautifully finished hardwood oak floors and ceiling to floor windows in the great room, dining room and halls. The spacious kitchen is trulythe heart of of this home with an adjoining area that would make s wonderful dining area or home office. This home also offers a very spacious two car main level garage and a lower cellar area perfect for storage. Worried about power, no end, this home also offers its own generator for whatever is thrown your way. 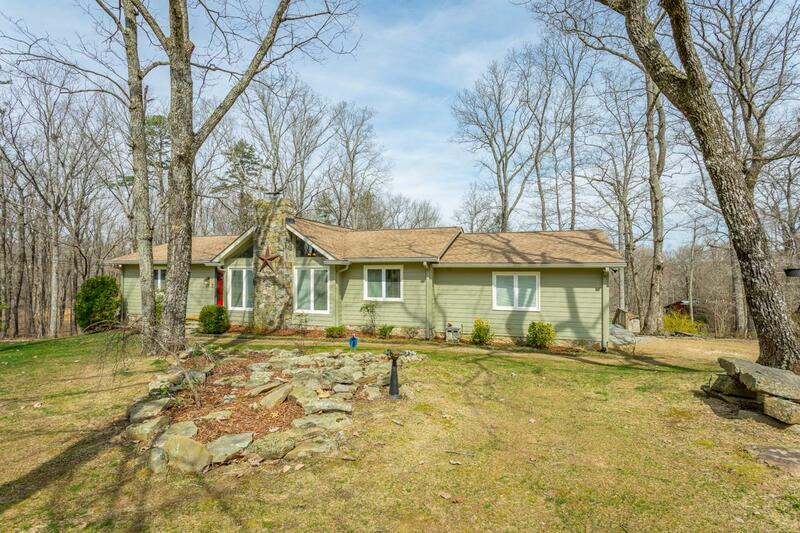 Private, yet conveniently located within minutes of Nolan Elementary School and Signal Mountain Middle High School. A quick drive down the back of the mountain also has you to Northgate Mall and downtown Chattanooga in less than 20 minutes. 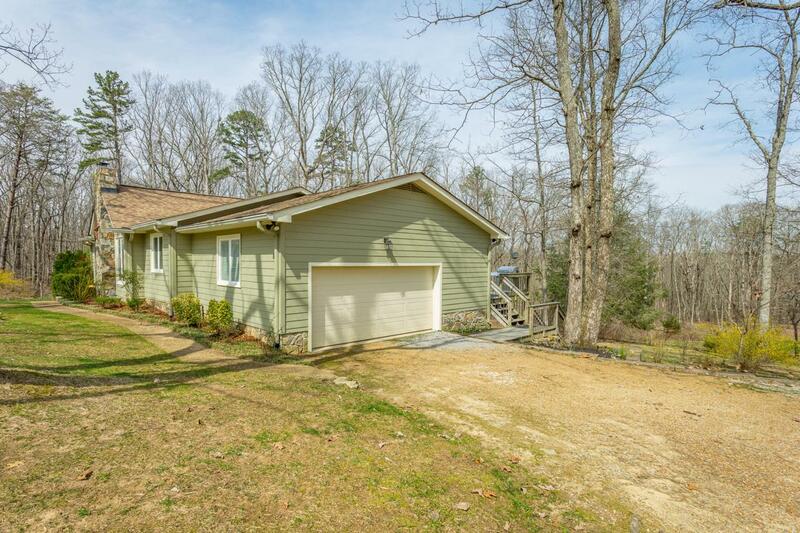 Come see this wonderful mountain retreat today.